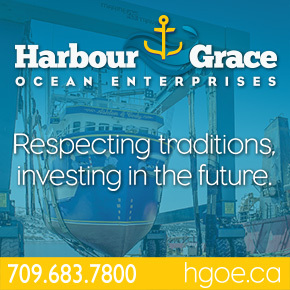 Doucette’s Boat Building Shop in Mininegash P.E.I. recently turned out another fibreglass fishing vessel. 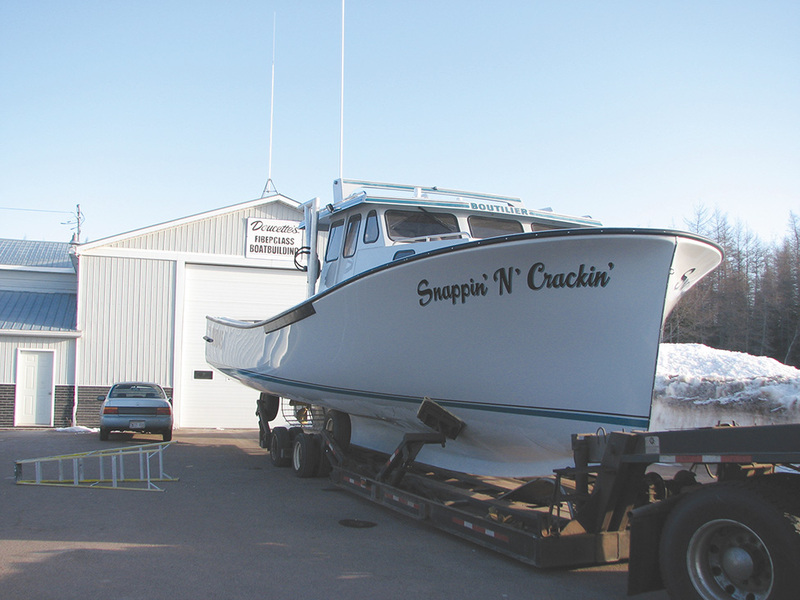 The 45-foot Snappin’ N’ Crackin’ was built for owner Bernard MacPhee of North Lake Harbour P.E.I. 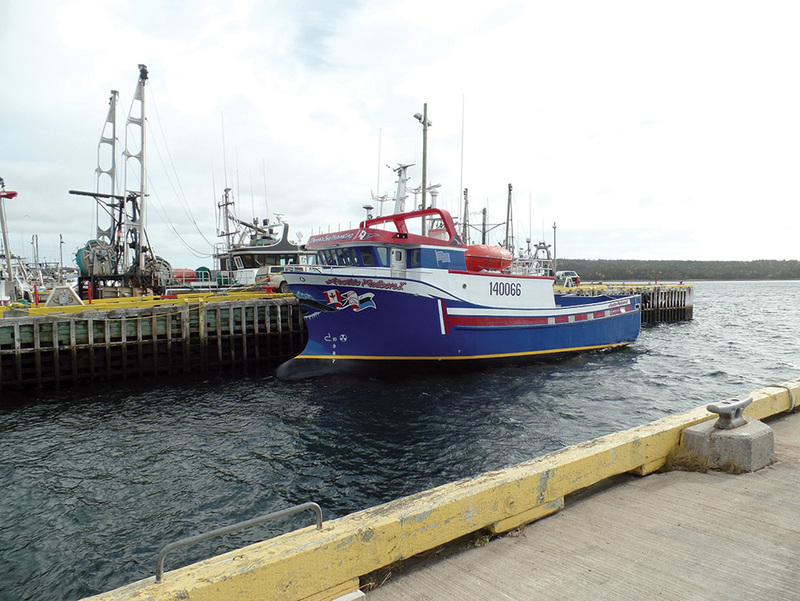 The vessel was recently handed over to MacPhee by the yard’s owner Jimmy Doucette.